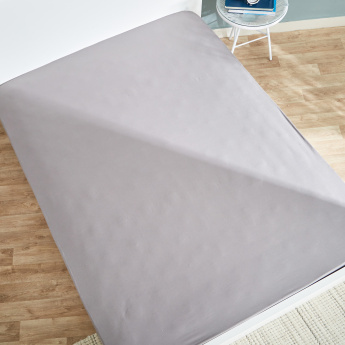 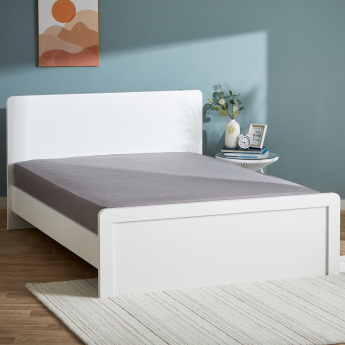 Elegant and neat, this lovely queen-sized fitted sheet will add a presentable look to your bed and room decor. 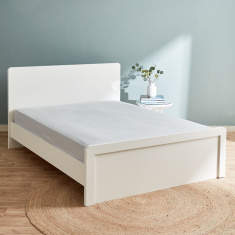 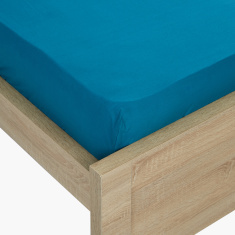 The elasticised band lends a good fit to your mattress. 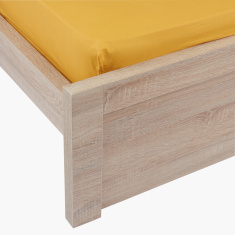 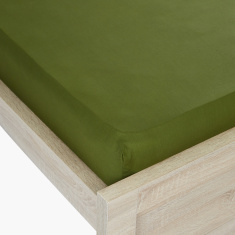 Owing to the premium quality fabric, the sheet is colour-fast and offers comfort.